Earthquakes and hurricanes, and floods, oh my! Access Management Group’s emergency phone and texting system will notify you if Mother Nature rears her ugly head in your town. When news of the August 23rd earthquake in Washington, D.C. and Hurricane Irene’s threat to the east coast, one cannot help but take mental stock of emergency procedures if a natural disaster should strike in their own community. In the event of an impending weather emergency, all homeowners under Access Management Group’s metro Atlanta homeowner and condominium associations will be notified via telephone or text message within 20 minutes of an official weather alert. Communication with homeowners is important to Access Management Group. During times when HOA and COA members need to be contacted immediately, this delivery method proved to be the fastest and most reliable way to reach all residents in a matter of minutes. At Access Management Group, we strive to exceed our customers’ expectations. We pride ourselves in managing each community like it’s our own. 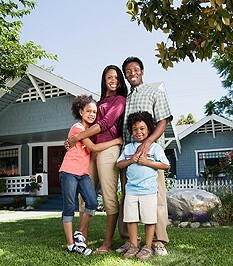 Our goal is to protect and raise property values in your community, while you enjoy the lifestyle you deserve. With more than 30 years of experience in the property management industry, over 200 communities served, and 35,000 satisfied homeowners, we invite you to share with us your experiences with Access Management Group. We’re pleased to share with you some testimonials we’ve received over the years. Access Management Group (AMG) works with your board of directors and HOA to improve the quality of life in your community. A full-service property management company, AMG handles all of the day-to-day operations needed to effectively and successfully manage your community – from handling the repairs associated with your community’s common area to providing guidance to the Board with regard to budgets, financial statements, and governance. Access Management Group also communicates with homeowners to ensure they receive prompt and courteous attention to questions ranging from schedules and maintenance requests to community guidelines. You can rest assured that all of the “behind the scenes” business will be taken care of by AMG. Your community’s experienced property manager will assist in enforcing covenants, rules, regulations, bylaws, vendor compliance and provide support services for homeowners and guidance for the Board. 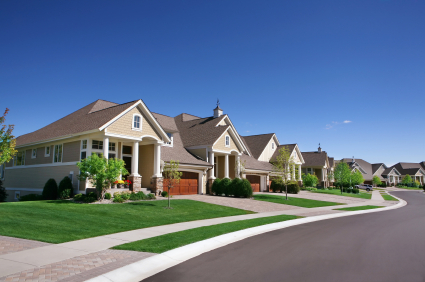 Access Management Group, metro Atlanta’s leading and trusted property management company, has been working with homeowners associations and condo associations for more than 20 years. 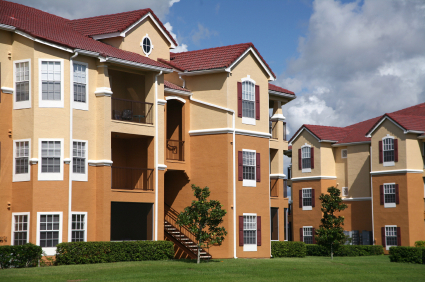 More than 200 homeowners and condominium associations trust Access Management Group to handle day-to-day operations. What Can Access Management Group Do For Your COA? Access Management Group handles everything “from A to Z” for your COA. From maintenance and construction to financial and administrative needs, you can relax and enjoy the ease of condo living when Access Management Group handles your COA needs. The Atlanta property management firm is adept at covenants, bylaws, insurance practices, and risk management and will communicate all of your needs with the board of directors, homeowners, and vendors servicing the association. Access Management Group’s insured and experienced maintenance staff works closely with your property manager to handle all repairs associated with your community’s common areas and amenities. Insured and experienced maintenance staff works closely with your property manager to handle all repairs associated with your community’s common property and amenities – from general property maintenance to total renovation projects and new construction. Access Management has years of experience working with all types of home service and repair companies and has developed a list of highly skilled and extremely dependable in-home repair and maintenance specialists – including plumbers, heating & air companies, flooring specialists, electricians and many more – a list that they make available to the condominium owners they serve. Access Management Group will also work to assist boards of directors to develop and execute the annual operating budget for your COA which includes maintaining a running balance sheet and monitoring reserves, dues, and assessment funds as well as managing delinquency issues. Access Management Group offers support 24/7 to assist with all of your needs. Daily management operations include, but are not limited to, issuing rule violations, coordinating appeals, acting as point of contact for residents and board members, managing correspondence between homeowners and the board as well as consistently and continually inspecting the community as determined by the HOA contract.